Frattini is an Italian family business based on tenacity and talent. 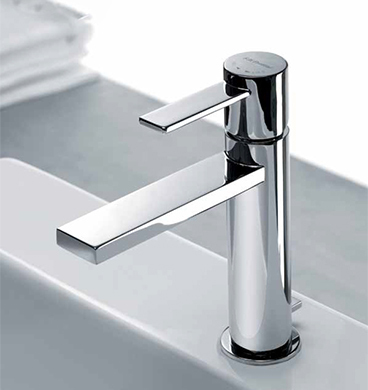 The company pays attention to every production phase, using only Italian materials, components and suppliers. Designed and manufactured in Italy since 1958. Quality and evolution of the design are the main values which granted and grants the success of the company. Follow the market tendencies with constancy and the high reliability of the products, a real Made in Italy manufacture, make its customers and end users satisfied and trusted.